“MINE!” We’ve all been around the siblings fighting over the last piece of cake. In fact, we’ve been those kids. It doesn’t take long to realize that generosity and “sharing” have to be taught. Eventually we grow up a bit, realize the world doesn’t revolve around us, and begin to value the ability to live generously. 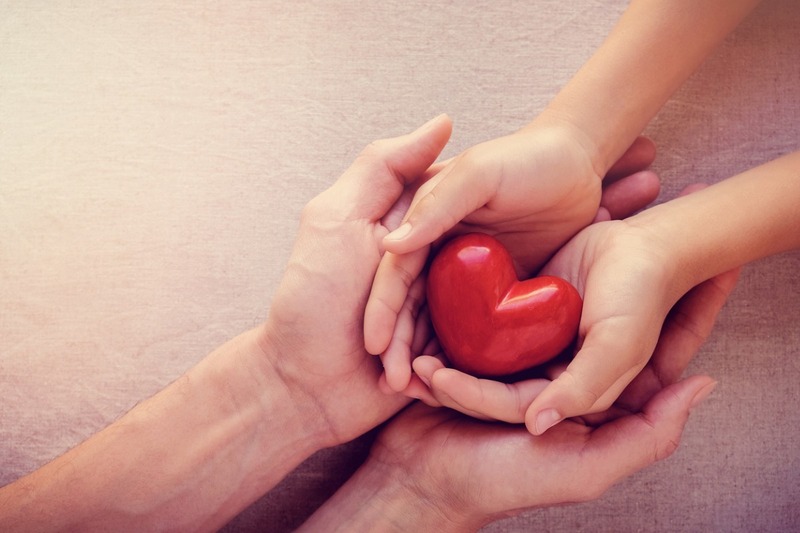 Parents play a crucial role in shaping their children’s worldview, and one of the most important things they can do is help their kids cultivate generous and compassionate hearts. Aside from benefiting others, generosity also improves and develops social skills and raises self-esteem in children. Watch documentaries that focus on social issues. Follow-up with a family discussion about some of the problems addressed, how it made your children feel, and what they can do to help. Read children’s stories from around the world. Learn about another culture and their community, allowing your kids to identify with other children just like them. Then look up the country online and see what issues they face, such as lack of education or access to clean water. Learn about hunger by skipping a meal. As a family, discuss how you feel and how the experience impacts you. Talk about what it would be like to not eat for an entire day. Then brainstorm ways you can help hungry families in your own community as well as abroad. Your children likely watch your every move, taking cues on what to say and how to act. Your example is powerful and shapes who your children become. I was blessed with parents who were wise with their money, enabling them to be generous. I grew up seeing pictures of children from around the world on my refrigerator, kids my family sponsored through World Vision. I saw their faces every day, learned their names, prayed for them, and felt personally connected to them. Decide as a family what cause or charity to focus on. You can identify just one, or you can let each child, especially if they are older, pick their own cause. For example, if your child loves reading, they may want to donate to the public library. When looking for a charity to support, there are endless options! Do your research and find a charity that shares your values and that you feel confident donating to. Picking a local charity is awesome because you can visit and volunteer; picking a global charity is an opportunity for your children to learn about another country and culture. Designate a portion of allowance to be donated to a charity organization. Set a goal for an amount donated or a number of hours volunteered. Make a huge thermometer, color in your progress, and watch it reach the top. Celebrate when you meet the goal! Deposit loose change in a jar and then donate what you’ve collected when it fills up. Child sponsorship: Kids can exchange letters with the sponsored child and build a relationship with them. Gift catalogs: let your kids pick out a donated gift such as a goat, soccer balls, or books. They can choose something specific to replace a birthday or Christmas gift for them. Volunteer locally. Give not only with your money but also with your time. Take advantage of service opportunities offered through church or school. Visiting the charity your family has donated to will also help your kids better understand the impact of their giving. Ask questions, such as: How does it feel to give? Would you like to give again? Why or why not? Spark a discussion about giving, generosity, and the issues you’ve encountered.